In this age of technology where selling and buying of goods is mostly done through online portals, it is pertinent to safeguard the rights of the consumers. As per the recent data, the national consumer dispute redressal forum has till date accepted as many as 1,06,711. Consumer courts in as many as 17 states have handled more than 10,000 cases but for a huge cost. 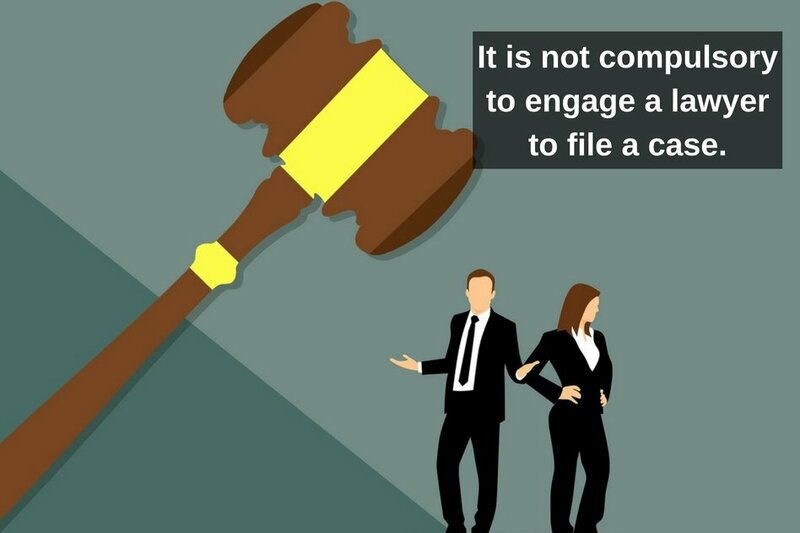 Consumer complaints have increased by over 70% since past two years but still, the consumers are bogged down by thousands of question like where should they file a consumer case, what is the procedure to file the case. Despite being cheated or defrauded by the seller it is extremely common that people do not initiate consumer suits even it pinches their pockets because they think it’s an added effort to reach out to the seller for a refund. Before we delve into the procedure for claiming the refund let’s understand who is a consumer. A consumer is any person who is a buyer, user, obtainer or even a beneficiary of goods. 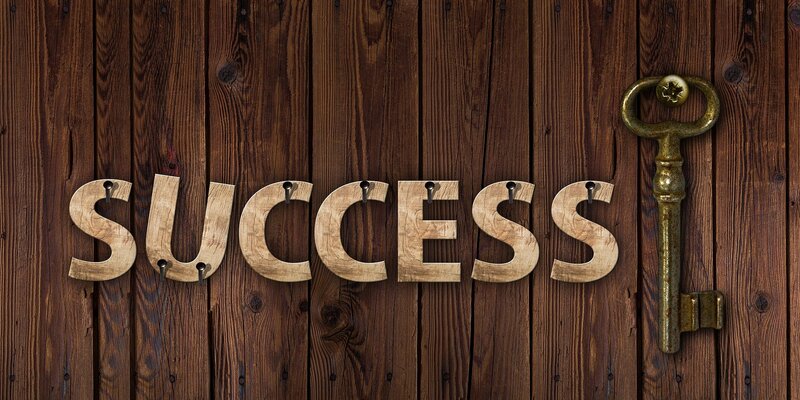 A person becomes a consumer after paying proper consideration to the seller. When can you file a consumer complaint? 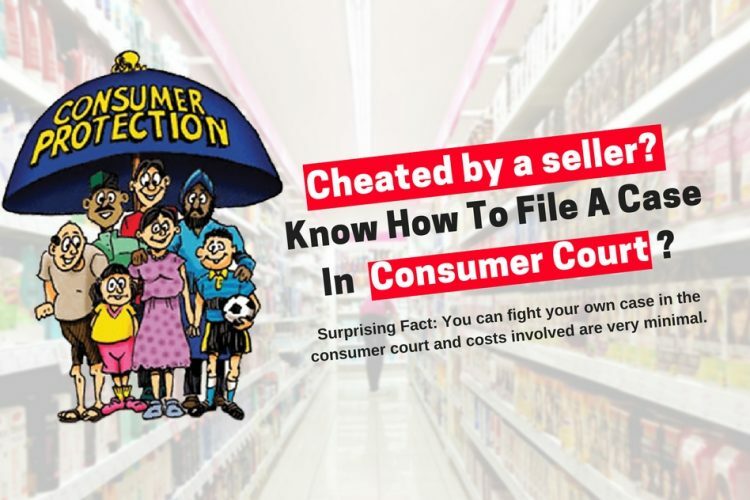 Who can file a consumer case? In case of death of a consumer, his legal heir or representative. 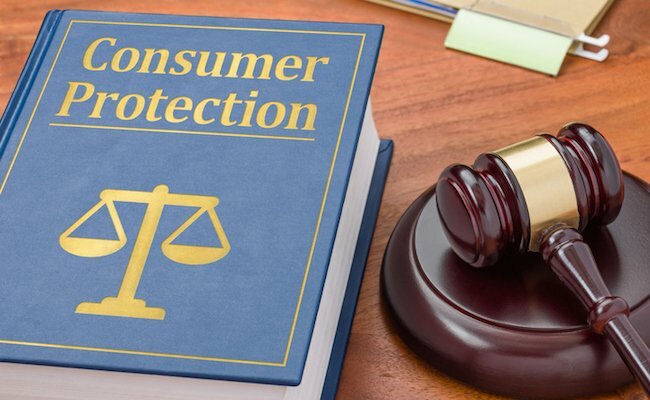 The main function of a consumer court is to provide a little extra privilege to the consumers and to maintain fair practice by the seller or the service provider towards the consumer. Who cannot file a complaint? Where can you file a consumer complaint? You can file a consumer complaint depending upon the amount of your claim for good or service. District Consumer Disputes Redressal Forum (DCDRF): In cases where the value of goods or services involved does not exceed Rs. 20 lakhs in value you will have to file the case before the district forum. State Consumer Disputes Redressal Commission (SCDRC): In cases where the value of goods or services involved exceeds Rs. 20 lakhs and is less than Rs. 1 crore. in value you will have to file the case before the State consumer forum of the state where you are situated. The State Commission too has Appellate jurisdiction over the District Forum. 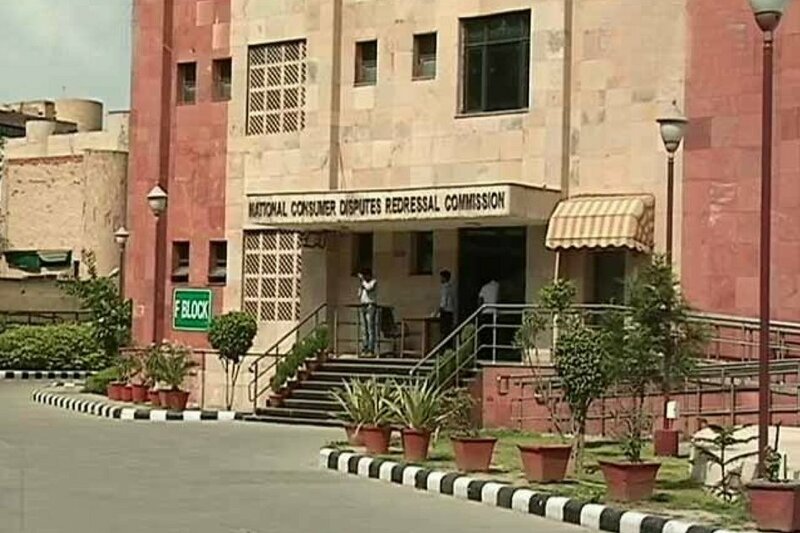 National Consumer Disputes Redressal Commission (NCDRC): In cases where the value of goods or services involved exceeds Rs. 1 crore in value you will have to file the case before the district forum. If you are not satisfied with the order of state commission you can make an appeal to the National Commission. How to file a complaint ? Ideally, you should visit the website of the Consumer Court and register your complaint. In consonance to that, you’d be given a complaint number through which you can track the progress of your complaint. Before approaching the consumer court, it is important to first give a Notice to the manufacturer or against whom the complaint is intended regarding the deficiency of service or unfair practice and provides them with an opportunity to rectify the deficiency. The application containing the Index page (mentioning the title and page number of the documents attached). Vakalatnama or the Letter of Authority in case someone else is representing your case. In case of a delay, an Application for condoning of the delay (explaining genuine reasons for such delay). Copies of documents related to the dispute. Copies of Notices sent to the manufacturer, vendor or service provider. Details of the deficiency and the ground on which relief is claimed, the specific relief (legal costs, damages and interest). List of documentary and other evidence. Submissions should be factual and logical and should avoid unsubstantiated claims and allegations. The complaint must be signed and verified. This is to bring to your kind notice that I had purchased ……………………..……… from your ……………. for a consideration of Rs……………………………..paid in cash vide your cash memo/ Receipt/ Invoice No…………………………….…(or through cheque No……………….……..) dated………………drawn on ……………….………….bank for a sum of Rs………………..
pay compensation for financial loss/ injury/interest suffered due to your negligence………………….. (give details) in the sum of Rs…………………..with interest @…………………………………….% per annum within …………………………days of the receipt of this notice failing which I shall be constrained to initiate against you for redressal of my aforesaid grievances and recovery of the aforesaid amount such proceedings, both civil and criminal as are warranted by law, besides filing a complaint under the statutory provisions of The Consumer Protection Act, 1986 exclusively at your own risk, cost, responsibility and consequences which please note. Do I need to file a consumer complaint through a lawyer? There is no mandate to engage a lawyer. The consumer can himself file or represent or his case, however, it is advisable to consult a lawyer to get the best possible relief. 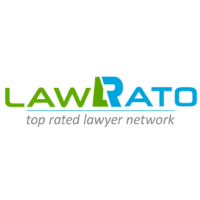 Generally, a renowned lawyer specialising in consumer litigation charges somewhere around INR 5,000- 15,000 which includes sending a legal notice to the defaulter and proceeding with the litigation before the appropriate consumer forum. Pravinchandra Ved had deposited a high-value cheque of Rs. 3,50,280/- in his SBI Branch Savings Bank A/c on 08.10.2009. However, he was surprised to know that it had not been cleared on October 10. The Bank said that it had been sent for clearing on October 9 but due to a technical glitch in the Centralized Clearing Section, it had delayed all ongoing credits. Although it was not cleared the Bank promised that it would be value dated effective October 10 yet when it was finally cleared on October 15, this was not done, depriving him of his interest for October. After persistent follow-ups to no avail, on 05.12.2009, Mr Ved approached the Consumer Court which took up his case. Ultimately, an interest amount of Rs. 1,021/- was credited to the complainant’s account. 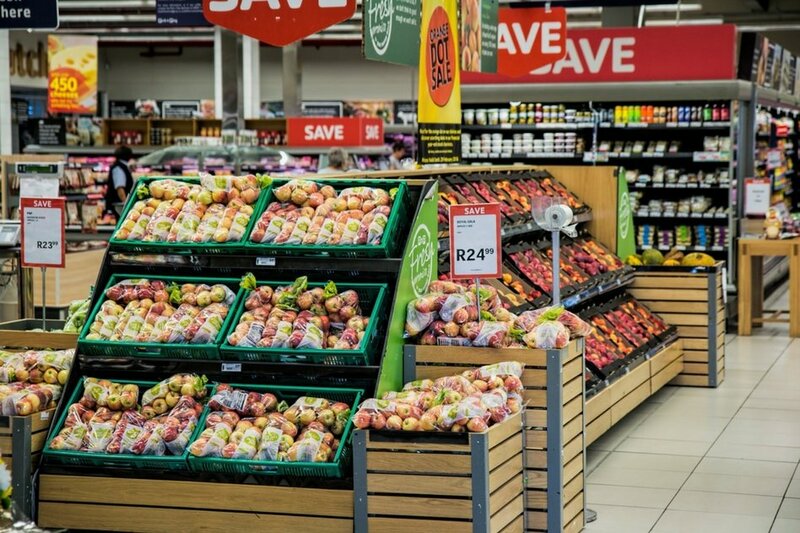 In a recent case, the district consumer forum slapped a fine of Rs. 55,000 on Easy Day for overcharging an FMCG product. The complainant Shashank Mishra bought Listerine Mouthwash from Easy Day store in Govindpuram. He said he was charged Rs 115 for a product the price of which was actually Rs 110. Then again after three days on February 3, he bought the same product and again he had to pay Rs 115. Therefore, he sent a notice to Easy Day On February 10. However, Easy Day did not respond to the legal notice. Finally, the aggrieved complaint filed a case before district consumer forum on December 1, 2015. The consumer court delivered its verdict after one and half years and in its order, the forum directed the retail chain to pay compensation of Rs 55,000. Mohan Lalvani had purchased a Skoda Superb car in December 2009. He was not satisfied with its performance. A couple of months later, he experienced that after he used to slow down to 5-10 km/hr. and then re-accelerate, he noticed that there was major vibration before the car touched 20-30 km/hr. The Skoda Auto service executives failed to detect the reason of the vibration and thus, failed to resolve the issue. Hence, he turned to the Consumer Court in March 2011. Ultimately, the car was fixed after the direction of the Court.